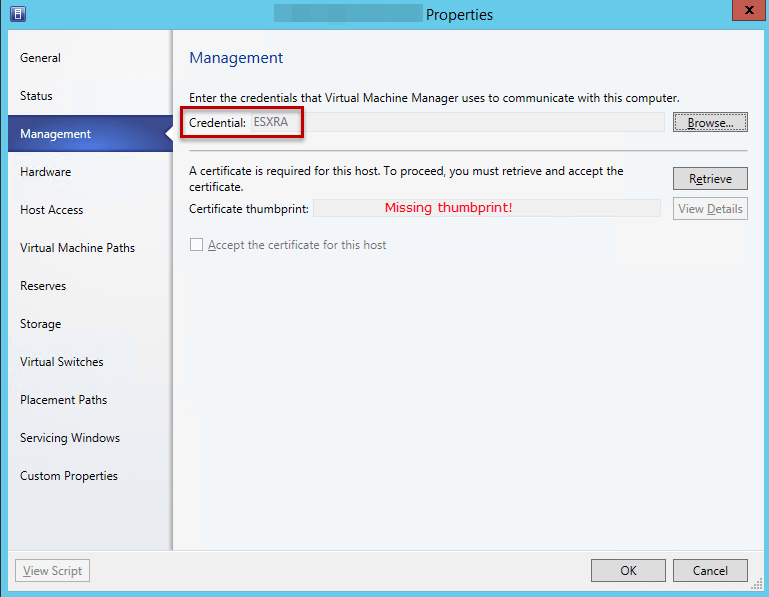 Microsoft’s System Center VMM helps you manage virtual and cloud environments. It includes full support for Windows Server capabilities and also supports VMware vSphere and Citrix XenServer. While Hyper-V has come a long way, and when combined with VMM, it provides great platform for virtualization and private or hybrid cloud deployments. And ofcourse, Microsoft’s Hyper-V isn’t the only hypervisor out there, so even if your organization is now fully committed to Microsoft offerings, it may still have VMware implementation for you to manage. Or you are one of those organizations that are just testing waters with Microsoft and have full VMware deployment. Either way, you may want to manage different hypervisors under same management platform, and System Center VMM offers you exactly that! As I have hybrid deployment of Hyper-V and VMware VSphere, I started with configuring SCVMM Fabric and all added all Hyper-V hosts. Next, I added vCenter in fabric. 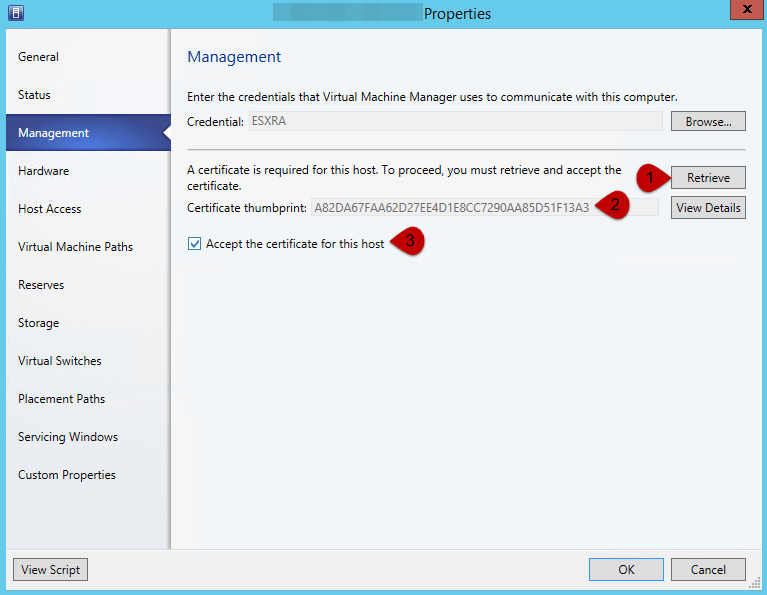 Finally I added ESX hosts. 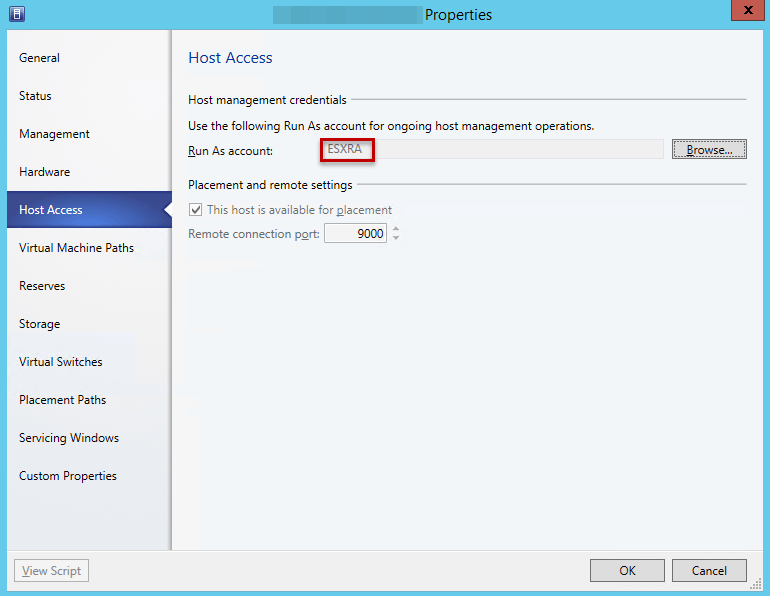 After committing this change, your host should refresh to “OK”, the state we have been wanting so we can leverage full ESX support System Center VMM has to offer. Onto more exciting stuff! Cheers!